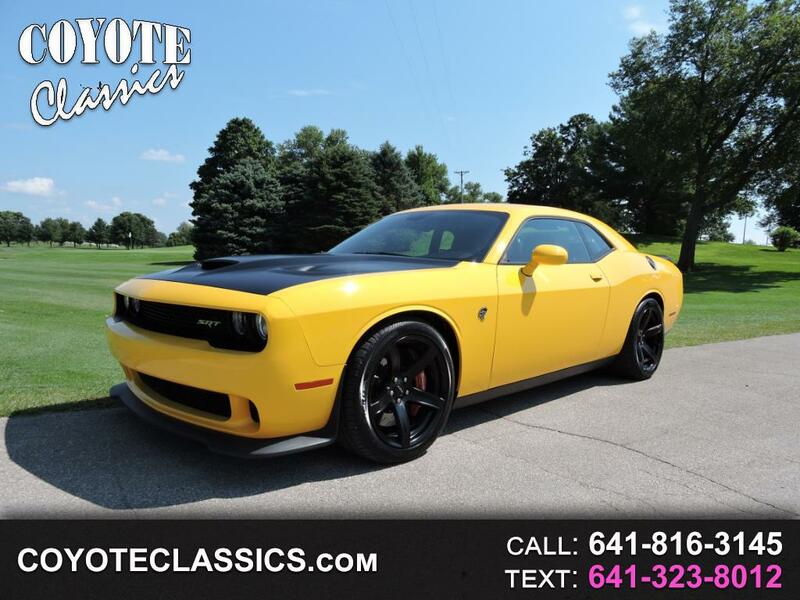 CLASSIC CAR TRADES WELCOME on this Like Brand New 2017 Dodge Challenger SRT Hellcat Limited Edition Yellow Jacket! This 707 HP Monster has only 5800 Very well taken care of miles! Its loaded with options including 20 inch wheels, 6 speed manual transmission, Alcantara interior, navigation, and the blacked out hood treatment. This car is absolutely awesome inside and out and is ready for your garage!